Stef Lhermitte is a remote sensing scientist with specific interest in the use of multi-source remote sensing and land surface modelling to assess cryosphere, atmosphere and ecosystem dynamics. Since 2016 he is assistant professor Geoscience & Remote Sensing at TUDelft, after obtaining a PhD in bioscience engineering at KULeuven, Belgium, and several international post-docs positions (CEAZA, KNMI, KULeuven), where he worked on broad range of remote sensing technologies in a variety of applications ranging from cryospheric and atmospheric sciences to ecology and hydrology. Now he focuses on the development of innovative remote sensing methods for assessing land-atmosphere interactions in order to assess the effect of climate (change) on the cryosphere, ecosystem dynamics, the hydrological cycle, sea level rise, etc. and their feedbacks on (future) climate. Thore Kausch did his Master degree in geophysics as well as his Bachelor degree in physics of the earth system at the University of Kiel. For his Master thesis he worked on InSAR time series analysis to quantify surface displacements in space and time for a seismically active fault structure in Tibet. 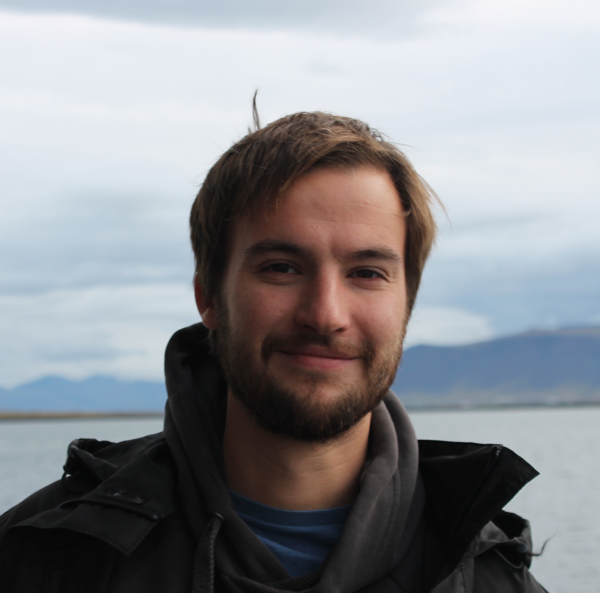 Thore now performs his PhD within the Mass2Ant project, where he works on modelling and remote sensing of East Antarctica's local surface mass balance variability. 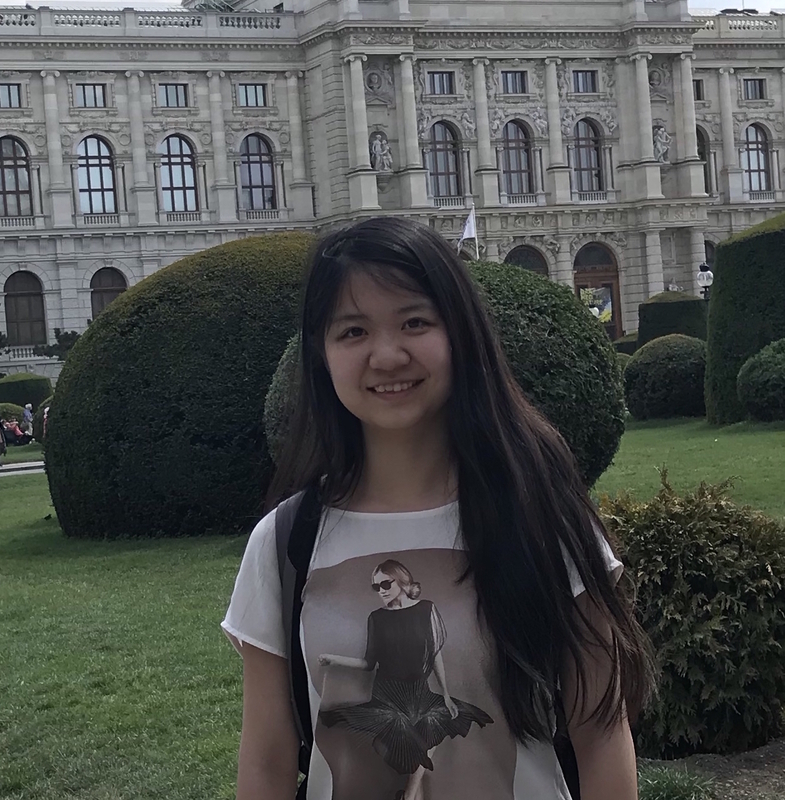 Weiran Li is a PhD candidate working on the assessment of firn properties and processes in Greenland and Antarctica with a combination of multi-source satellite observations and advanced snow models. She obtained an MSc in Geomatics at TUDelft. During her MSc thesis at TUDelft she focused on the analysis of meltwater dynamics on Antarctic ice shelves by using SAR time series. Before coming to TU Delft, she obtained her Bachelor degree in opto-electronic engineering at Beihang University. I had the privilege to work closely together with a range of excellent PhD students that strictly never were part of EartMapps or TUDelft, but whose PhD's I closely supervised. Since their worked strongly influenced the research we currently perform, often still in collaboration, I would like to acknowledge them and their work as well. Recently, clouds have emerged as potential contributors to increased melt rates over the GrIS through their radiative warming of the surface, but Greenland-wide assessments of this effect are still largely lacking. In addition, it has been shown that state-of-the-art climate models suffer from poor cloud representations over the GrIS, reflected in the large spread in simulated cloud properties and hence the cloud-related uncertainties for future projections of the GrIS. Kristof's PhD thesis therefore aimed at an improved understanding of the impacts that clouds have on the GrIS, based on observations. By i) improving methods for cloud base detection based on in-situ ceilometers, and ii) developing smart approaches to retrieve downwelling surface radiative fluxes from CloudSat and CALIPSO satellite cloud observations, he was able to iii) determine the Greenland-wide cloud radiative effect (CRE). The CRE indicated a strong cloud warming at the surface. Additionally, he found that, contrary to conventional wisdom, the GrIS responds to the cloud-induced radiative warming through a new pathway by which clouds reduce meltwater refreezing as opposed to increasing surface melt directly, thereby accelerating bare-ice exposure and enhancing meltwater runoff. Ecosystems provide many crucial services, among which climate, water and erosion regulation, pollination, genetic resource conservation, wildlife habitat and products such as timber and fresh water. Within this context, it is of utmost importance to assess and monitor the stability of ecosystems and to understand the factors that may mediate ecosystem stability at large spatial scales. Wanda's PhD work proposes three approaches or methodologies to enhance the reliability of large scale ecosystem stability assessment using remote sensing. These methodologies include explicitly modelling vegetation anomalies in function of past anomaly history and the climate disturbances. In addition, these methodologies are used to study grassland stability in the Netherlands, and to upscale the relationship between diversity and grassland stability to droughts. This work therefore contributes to the reliable quantification, monitoring and understanding of ecosystem stability. The main objective of Steven's PhD research was to evaluate, compare and improve the methods for regional scale detection and analysis of forest cover dynamics, using a study area in the Romanian Carpathians Mountains. In thhis framework, he evualuated different i) atmospheric and topographic corrections methods for Landsat satellite imagery and ii) assessed their impact on land cover classification accuracy. Moreover, he evaluated the use of these correction methods on image compositing techniques and trend analysis derived from them. Wildfires are the most important disturbance agent in the terrestrial biosphere. They are a critical Earth system process and interact with climate in multiple ways. Sander’s dissertation focused on improving remotely sensed fire severity assessments in order to further optimize fire emissions estimates and post-fire management plans. During his PhD research, Sander performed field work in Greece and utilized multitemporal Landsat and MODIS imagery. After his PhD, Sander continued studying interactions between ecoystems, climate, humans and fires. He spent five years in the US, at NASA’s Jet Propulsion Laboratory and the University of California. 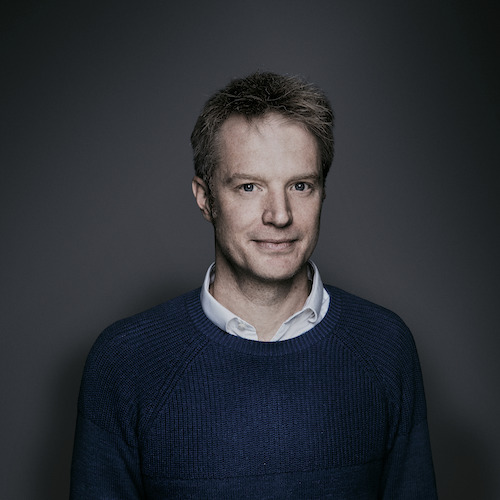 Since 2016, he is Assistant Professor in Remote Sensing at Vrije Universiteit Amsterdam, where his research focuses on high latitude climate and ecosystem changes based on combined field, remote sensing and modeling approaches.